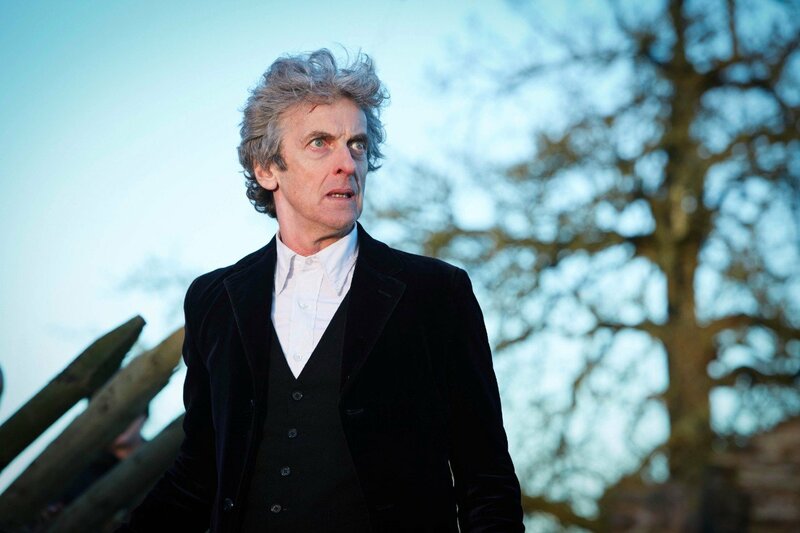 Peter Capaldi Says Doctor Who Season 10 Finale Is "The Best"
To say that fans are hyped for this week’s season 10 finale of Doctor Who is like saying the Daleks are a bit evil. 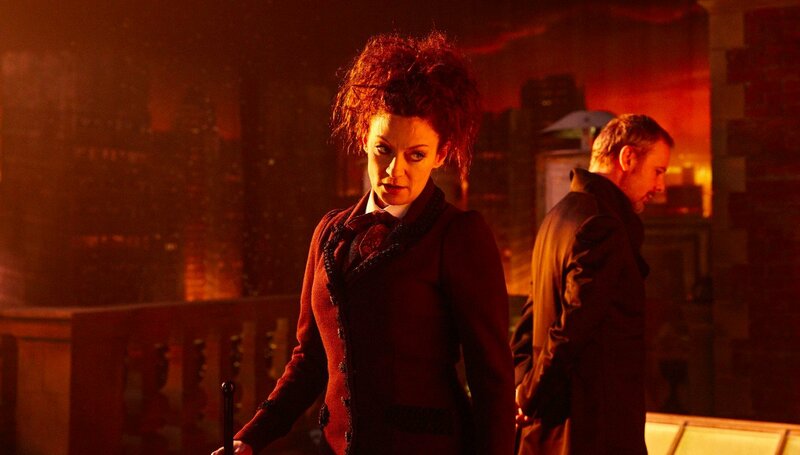 After a terrific penultimate episode that piled on the shocks and surprises, the bar has been set very high for the ominously titled “The Doctor Falls,” with viewers hopeful that it’ll wrap up the season in style and not disappoint. 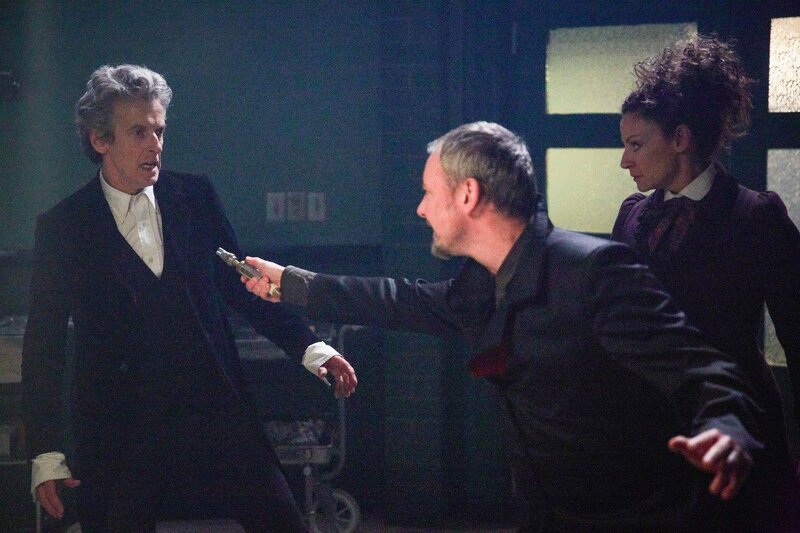 Thankfully, it also comes with a stamp of approval from the Doctor himself. The official YouTube channel for the show has brought us a new video (seen above) featuring Peter Capaldi and Pearl Mackie introducing the finale. 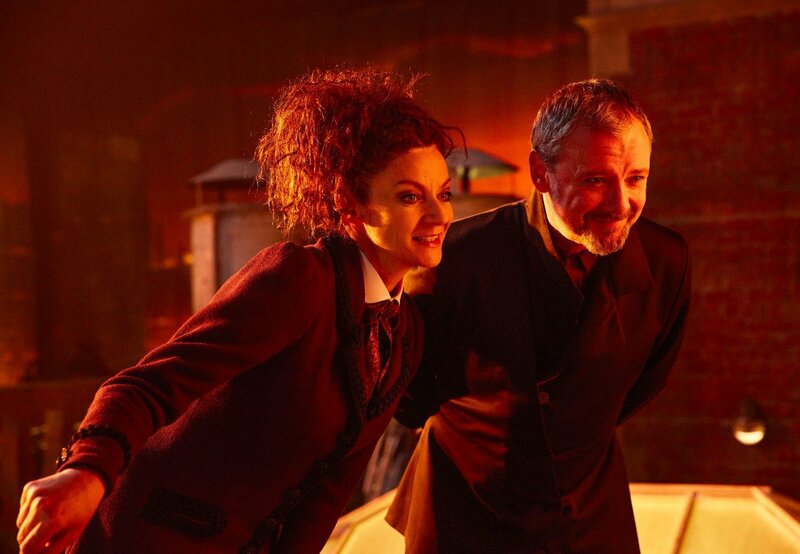 Following on from writer Steven Moffat’s own intro released yesterday, this promo sees the actors behind the Doctor and Bill set the scene for the episode. 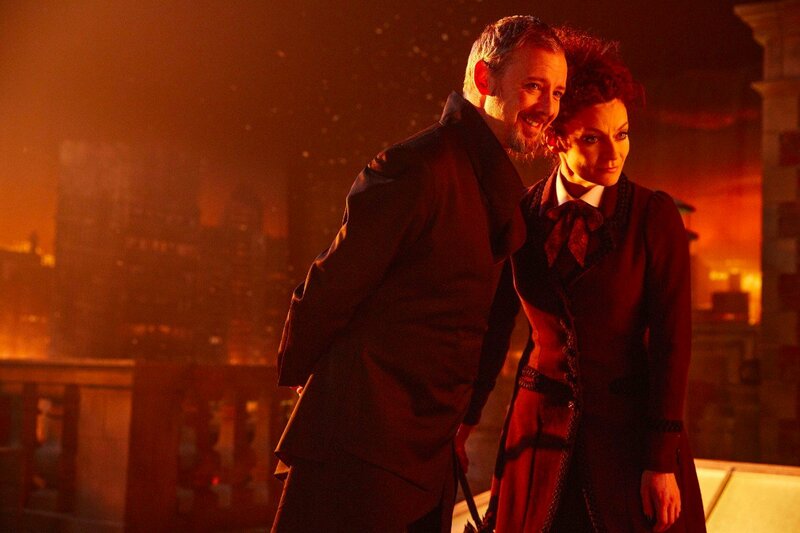 As Peter reminds us in the video, this is his “last season finale,” as Capaldi is bowing out of the show following the Christmas special. 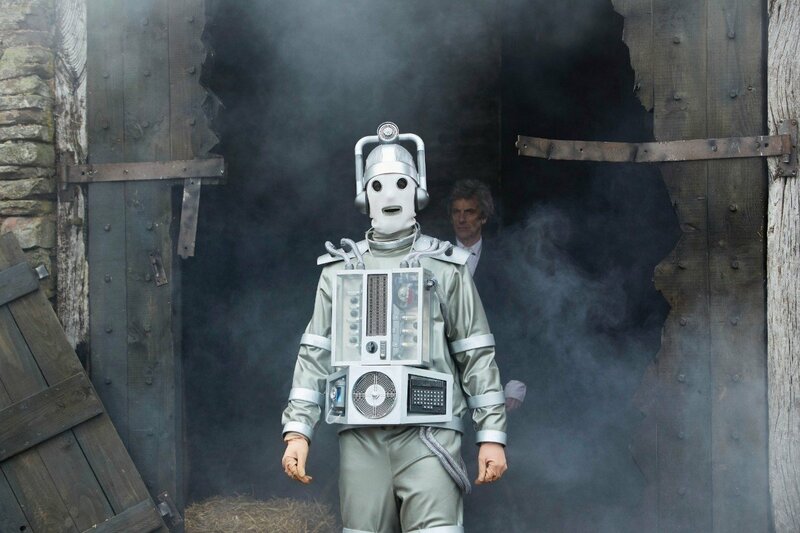 Due to the gift of time travel and non-linear storytelling, it looks like the finale could give us a glimpse of his regeneration a few months early. At least, that’s what the teaser trailers want us to believe. 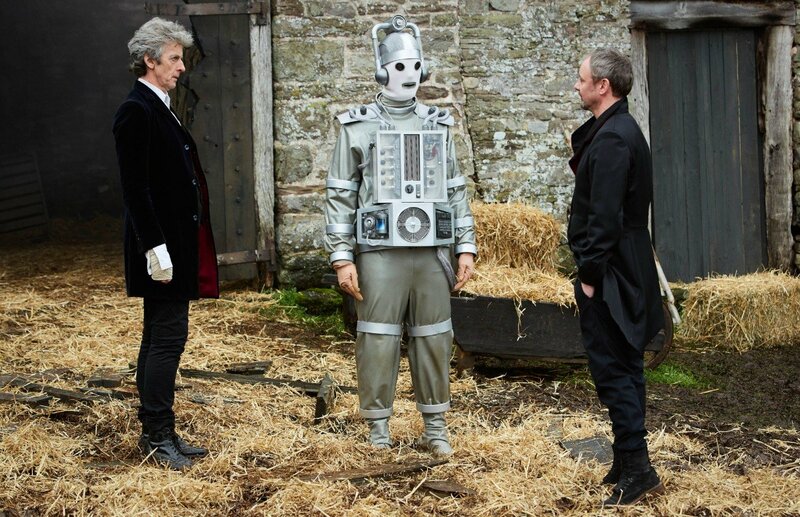 Likewise, it could be Pearl Mackie’s final appearance as Bill, as the loveable companion was tragically upgraded into a Cyberman at the end of the previous episode. Mackie does give us some hope that Bill might survive her fate, however, as the actress questions whether the character might find a way to become human again in the finale. 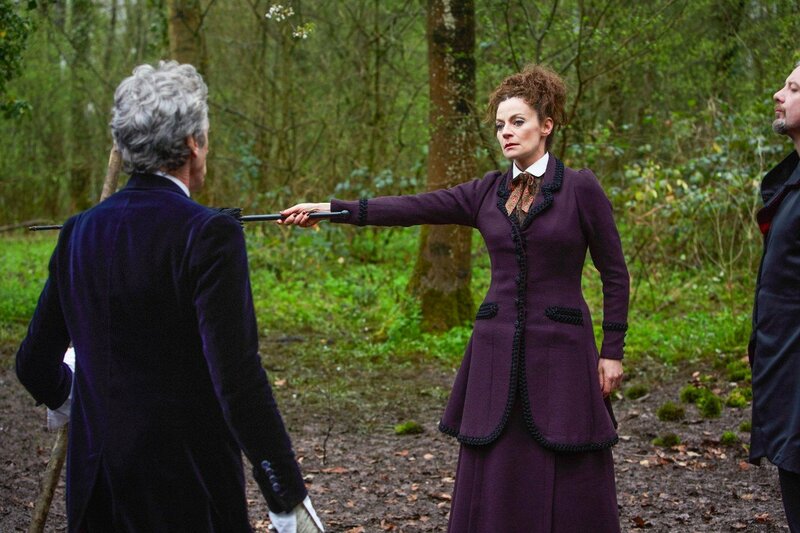 In case you still need another reason to tune in, Capaldi sums it up well at the end of the video: “Don’t miss it. It’s the best.” Presumably, he means that this is his best season finale, and considering how many exciting elements it features, there’s a good chance that it will be. 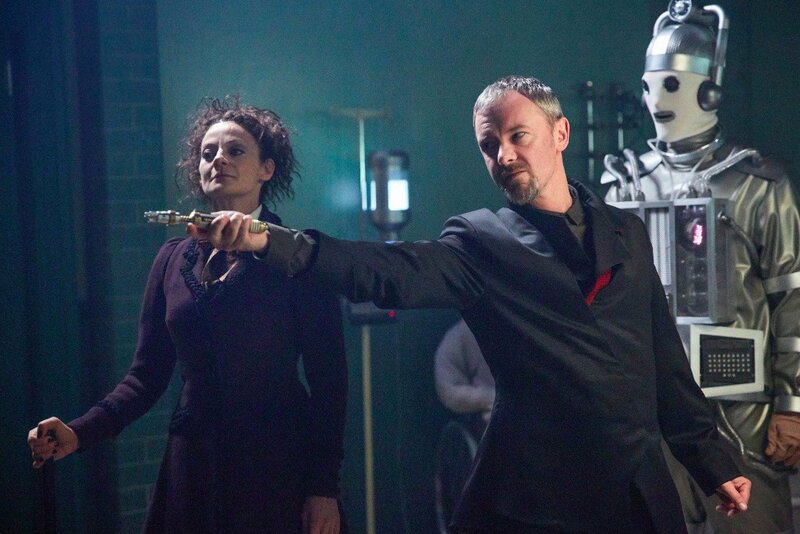 Doctor Who‘s season 10 finale airs on BBC America this Saturday at 9PM.